Legendary chef Masayoshi Takayama, known as Masa, and art dealer Larry Gagosian developed a friendship more than 30 years ago in Los Angeles when Gagosian frequented Masa's renowned restaurant, Ginza Sushi-ko. Kappo Masa is a realization of their desire to collaborate creatively and to offer a sophisticated dining experience with a contemporary perspective on traditional Japanese ingredients and materials. Chef Masa’s menu highlights the inherent flavor of each ingredient and is served on dishware specifically designed by Masa for each preparation. 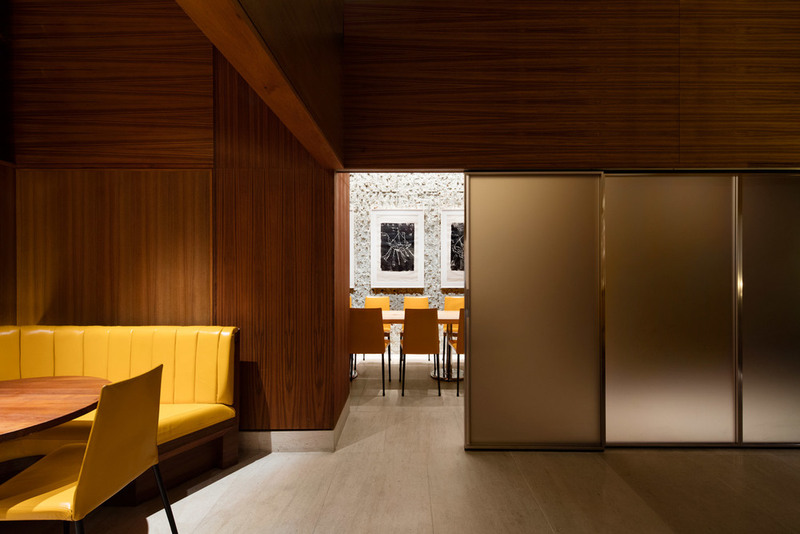 Adjacent to Gagosian Gallery on Manhattan's Upper East Side, Kappo Masa sits at the intersection of visual and culinary art.